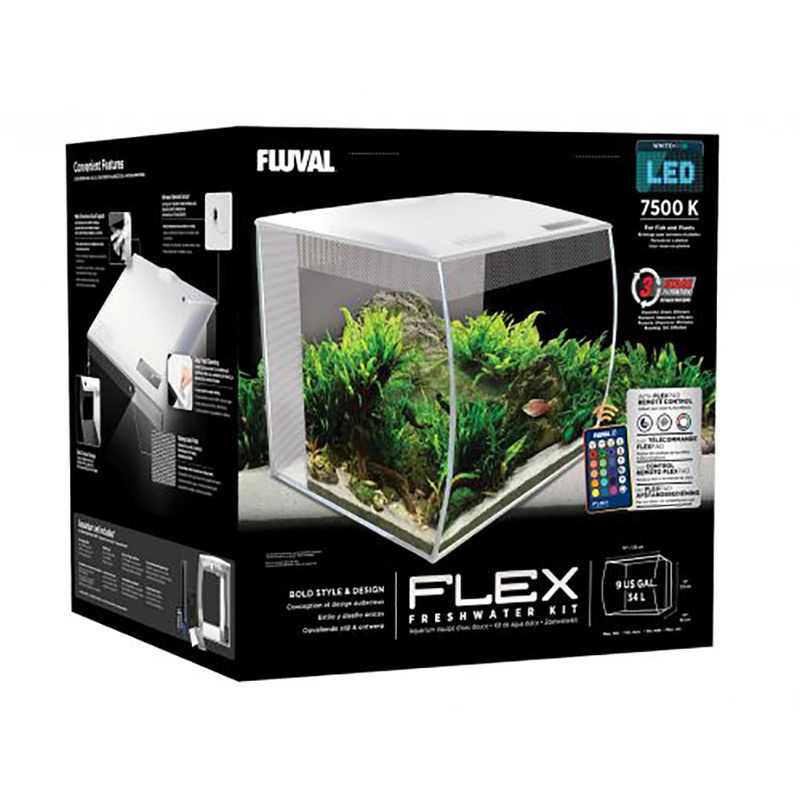 The Flex 32.5 US Gal (123 L) aquarium makes an exciting addition to Fluval’s bold curved aquarium series. 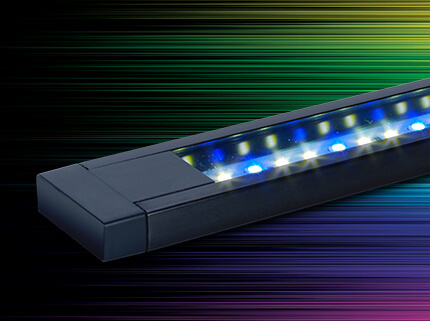 It comes equipped with a mobile device operated Aquasky LED that offers total control over brilliant custom colors, multiple dynamic effects and a programmable 24-hour light timer. 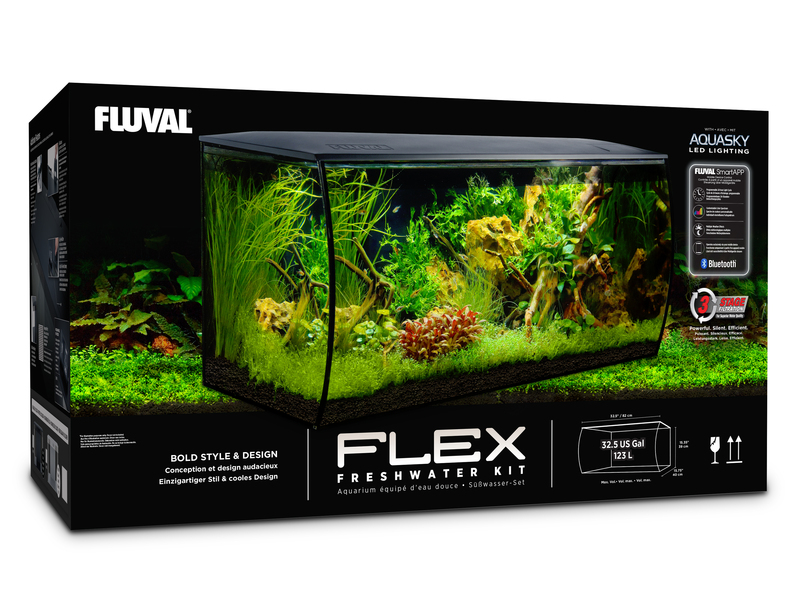 In addition, this all-new Flex includes a built-in filtration system with 2 independent multi-stage chambers for maximum cleaning efficiency. 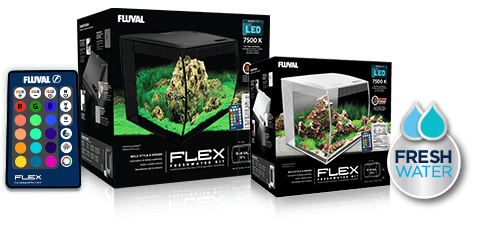 The Flex 9 & 15 US Gal (34 & 57 L) aquariums provide contemporary styling with its distinctive curved front. 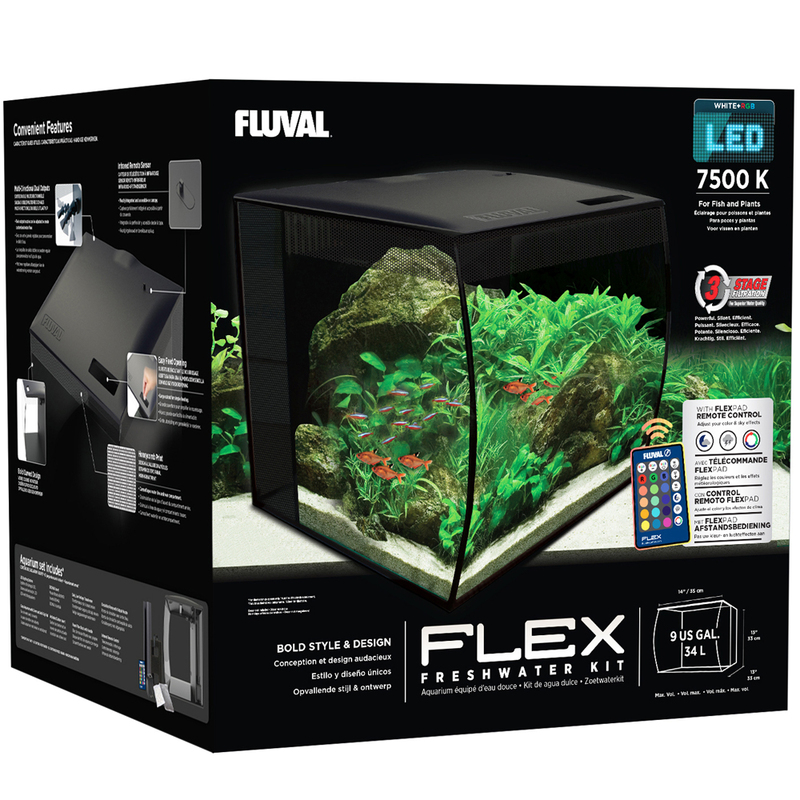 The tank is also equipped with powerful 3-stage integrated filtration system and an infrared remote control that allows you to select between several colors and special effects. The end result? 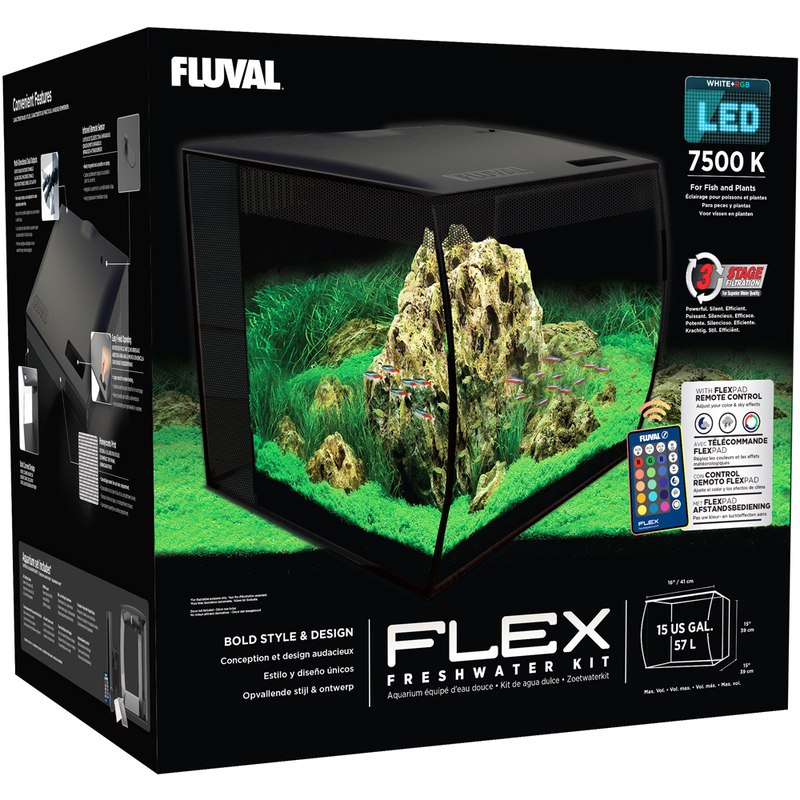 A fully equipped kit providing hobbyists with all the necessary hardware needed to set up a thriving freshwater aquarium. 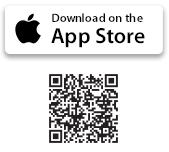 Download the FREE FluvalSmart App on your mobile device to control Plant spectrum LED and all its built-in features. 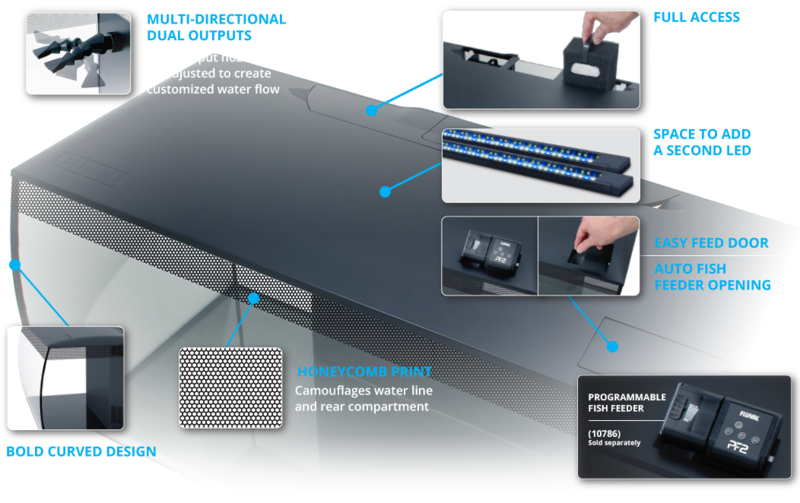 No additional equipment required. 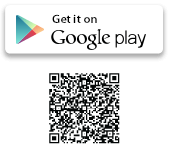 your mobile device (not included). 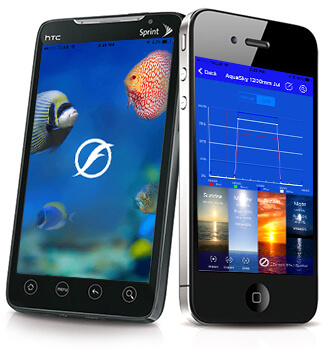 Aquasky operates exclusively via your mobile device (not included). 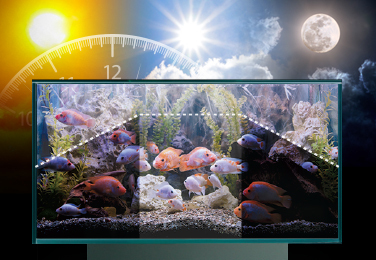 Sunrise, mid-day, dusk and night. 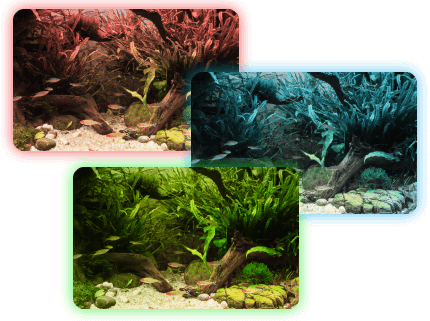 Mimic the natural cycle of the sun and moon to create a realistic environment for your fish. 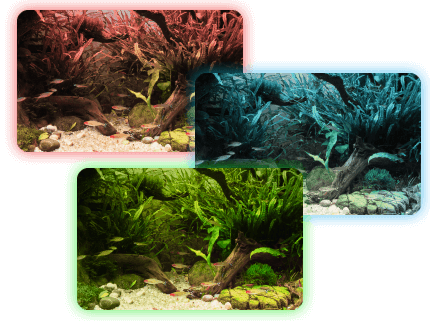 Aquasky LED pairs super bright 6500 K white LEDs with tri-colored RGB LEDs to offer an adjustable light spectrum capable of replicating various wild aquatic environments. 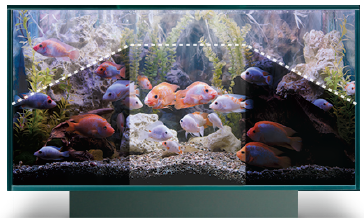 From stormy lightning to dense cloud cover, recreate seasonal weather systems from the world’s great natural fish habitats. Mimics natural dawn to dusk. 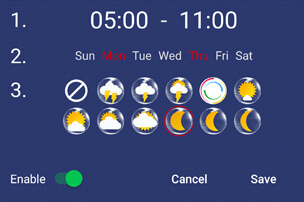 Mimics a variety of cloud cover & storm intensities. 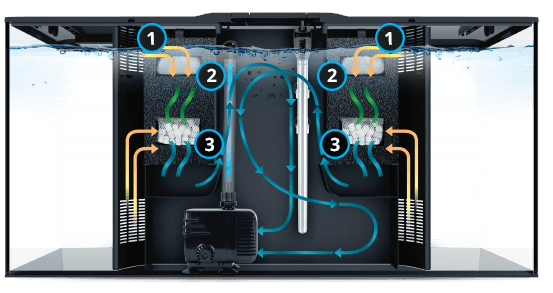 This powerful filtration system is silent, giving you double the efficiency. 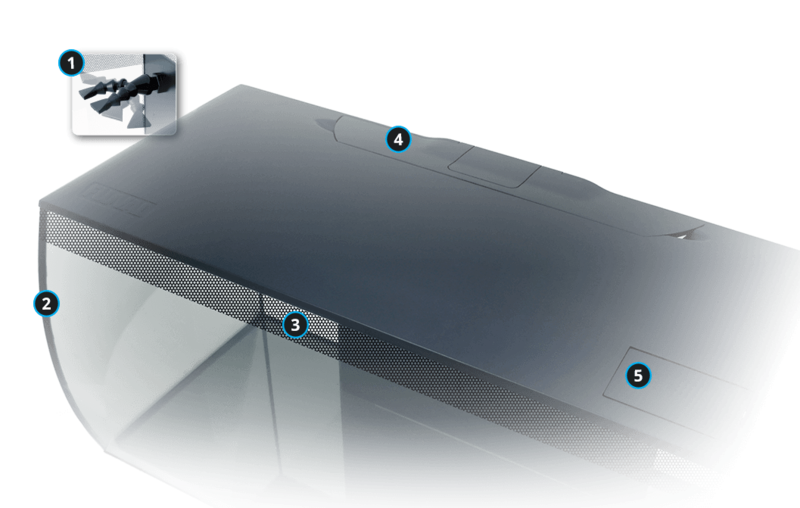 Powerful 3-stage filtration with oversized (1) Mechanical, (2) Chemical, and (3) Biological media for optimal water quality. (L x W x H) 14 x 13 x 13"
(35 x 33 x 33 cm) 14 x 13 x 13"
(35 x 33 x 33 cm) 16 x 15 x 15"
16 x 15 x 15"
(41 x 39 x 39 cm) 32.5 x 15.35 x 15.75"
(82 x 39 x 40 cm) 32.5 x 15.35 x 15.75"